Read our News Announcement on our new board and 2019 vision. Amelia is a strategic communications manager at Emerson Automation Solutions where she helps drive executive communications for thought leadership topics including digital transformation, digital workforce, Industrial IoT, STEM and other communications programs which elevate Emerson’s reputation as a leader in the industry. She has over 15 years of experience in public relations supporting a variety of clients in the fields of technology, government, financial services and non-profit sectors. Her experience encompasses crisis communications, multicultural media relations, and brand reputation management. 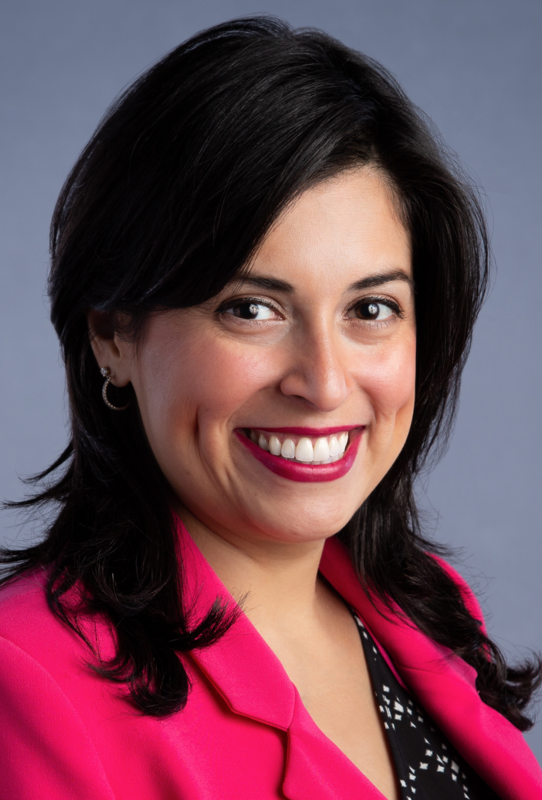 Prior to joining Emerson, she worked at State Farm for 11 years in various roles including media and community relations, brand strategy, and Spanish spokesperson. Amelia has a BA in International Studies and Journalism from Texas A&M University and an MPS in Strategic Public Relations from George Washington University. She earned her APR in 2016. Amanda is a senior manager of client services at Hahn Public Communications and has been serving the firm’s clients with media relations and marketing expertise for more than five years. She is a talented writer, a persuasive earned media pitching expert and a strategic communication planner. Prior to joining Hahn Public, Amanda was a media relations publicist with a local literary agency. 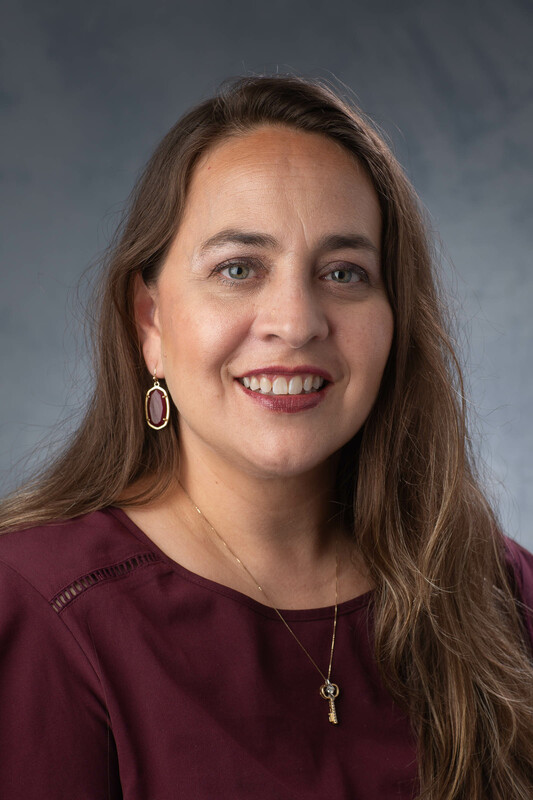 Amanda earned her bachelor’s degree in English from The University of Texas at Austin with a minor in communications and a concentration in business foundations. 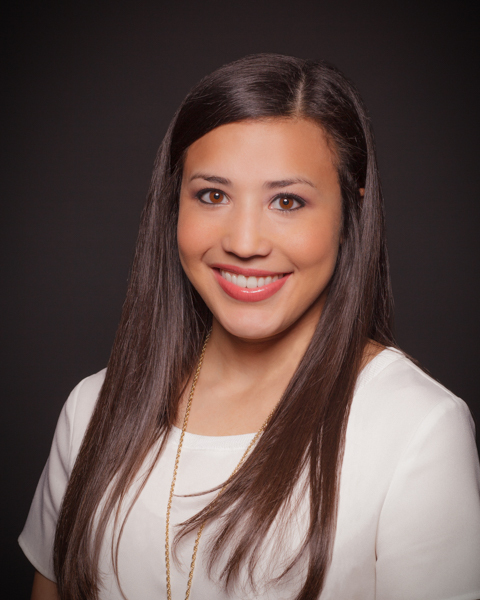 She has also served on the PRSA Austin chapter executive board for more than three years. Jo Detavernier has 15+ years of communications experience. He started his consultancy career in top-tier consultancy agencies in the Brussels market and has been a Partner and VP in Swyft since2015. Jo holds degrees in criminal justice, marketing and management. He has counseled over theyears a host of B2B and B2C companies with among them Boston Consulting Group, Viacom,Pfizer, SWIFT and Unilever. 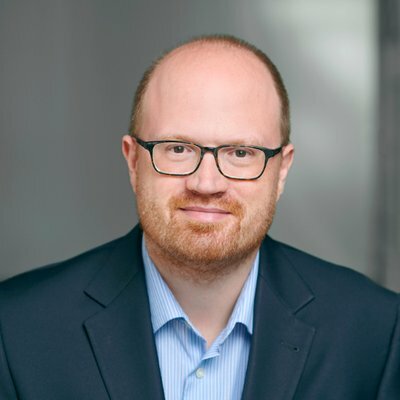 His competencies include public relations, corporate communications,content marketing, issues and crisis communications, C-suite executive training and measurement. Jo is both APR and SCMP accredited. He is also a Member of the Global CommunicationCertification Council that manages the IABC certification program. A Belgian by birth, Jo tends toobsesses about the Belgian national soccer team and is still searching for American made chocolatethat meets his standards. Jo is fluent in English, Dutch and French. 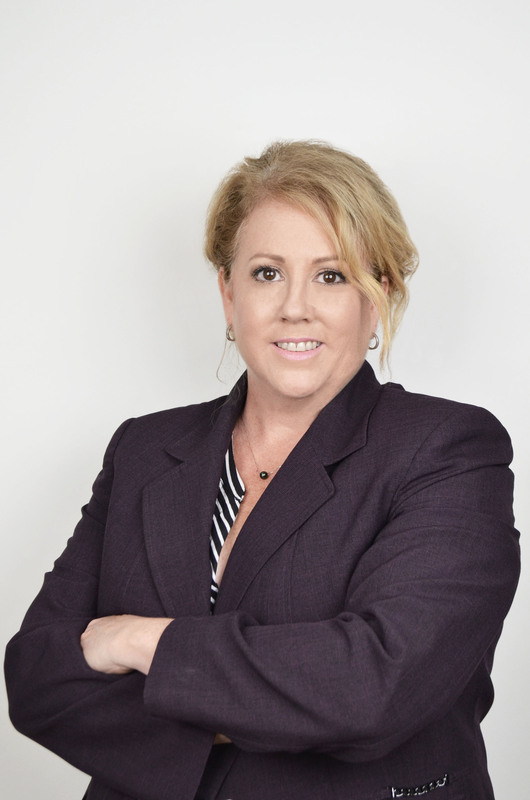 Erin Dufner is the Chief Marketing Officer for BBB serving the Heart of Texas. 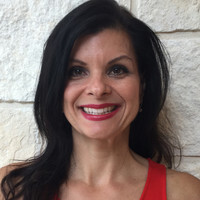 She is responsible for overseeing all internal and external communications, marketing and media relations and marketplace investigations.In 2009, 2011, 2013, 2015 and 2017, Erin led BBB serving the Heart of Texas in receiving the Marshall A. Mott Award for outstanding communications, the highest honor a local BBB can achieve. Erin has also led her BBB staff in several honors and awards for achievements in targeted media campaigns and new programs. Erin volunteers with the local Meals on Wheels program, as well as Junior Achievement of Central Texas. Erin was born in Southern California and earned a degree in Business and Management from the University of Redlands. Specializing in consumer public relations, Jenna Oltersdorf has reimagined PR through the creation of her firm, Snackbox. Having worked with major national and international brands throughout her career, the Snackbox team has been responsible for a variety of ground breaking campaigns for brands including Einstein Bros. Bagels, Chinet, Batter Blaster, Smoothie King and Anixter. Jenna has been recognized for excellence in her career through nominations for Austin Under 40, Profiles in Power and the Austin Business Journal’s Best CEO awards. For more information about Jenna and Snackbox, visit www.snackbox.us. Dianne manages social media and brand, product and digital marketing efforts for Round Rock Independent School District. Her role includes driving revenue, building brand loyalty and increasing community engagement. She is a Texas Schools Public Relations Association award-winning content creator. Previously, Dianne was a marketing director for a renewable energy company and held positions with the Walt Disney Corporation, City of Anaheim and within the healthcare and online retail space. Dianne is faithful to her morning workout, loves dogs and enjoys kayaking and coffee. For more than 35 years, Larry has served in various public relations leadership roles within the energy and chemical industries, including Enbridge, Conoco, DuPont and the Texas Independent Producers & Royalty Owners Association. Currently, he provides clients with support for stakeholder outreach, news media relations, crisis communications, strategic public relations planning and related public affairs activities. He has served as chairman of the Public Awareness Group for the American Petroleum Institute (API), communications lead for the Emergency Response Team of API and the Association of Oil Pipelines and as chair of the Environmental Justice Committee of the American Chemistry Council. Previously, he worked for almost 10 years as a member of the news media in Austin, Texas, and has advised student newsrooms at Texas Tech University and the University of Texas at Austin. 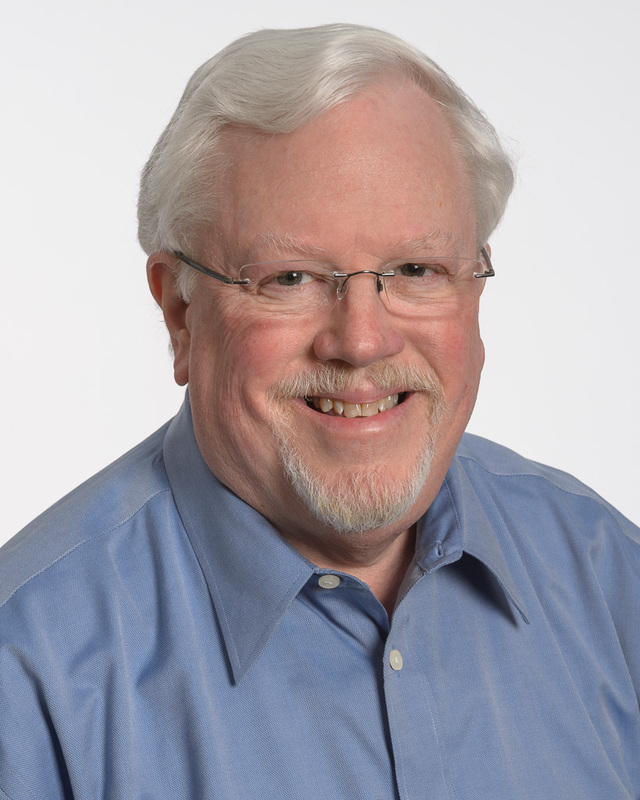 A longtime accredited member of the Public Relations Society of American (PRSA), Larry is a past president of the Austin Chapter of PRSA, a founding member of the Montana PRSA chapter and a former PRSA national assembly delegate for the Austin, Montana and Houston PRSA chapters. Larry also is a past president of the Texas Public Relations Association (TPRA) and a past chairman of the Public Relations Foundation of Texas. Carolina is the Director of Public Relations and Communications for NFP, a leading international insurance broker and consultant, where she is responsible for leading the company’s PR and social media strategy. She has been working in communications for over 15 years across a range of industries, including non-profit, aerospace, radio, and technology. A first-generation American with Colombian immigrant parents, Carolina grew up speaking Spanish at home and is fully fluent in both English and Spanish. She has bachelor’s degrees in both corporate communications and foreign language (French and Italian) from Southern Methodist University, where she later returned to earn her MBA in 2009 with a focus on Marketing and Strategy. She has been PMP certified since 2014. She loves meeting and getting to know new people, and in her spare time she is passionate about travel, live music, art, and spending time with friends, family, and her two dogs. 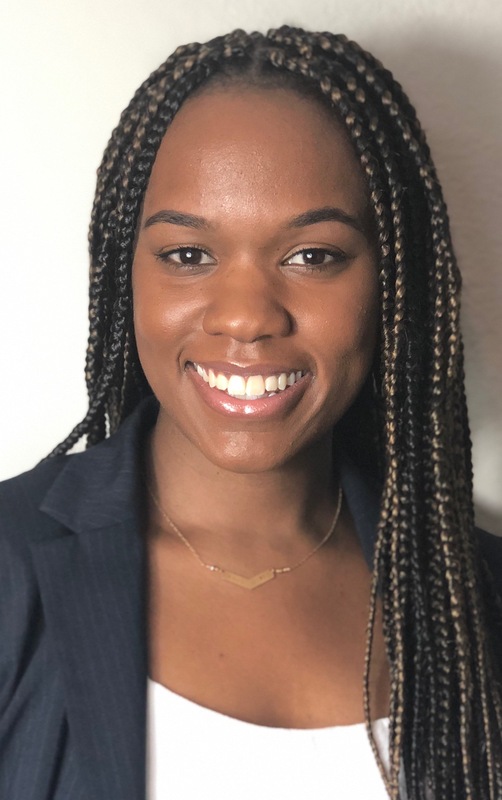 Alana Curtis is a Communications Coordinator for the Texas Windstorm Insurance Association (TWIA), a residual insurer of last resort for the Texas seacoast. Her main responsibilities at TWIA include social media management, content creation, media and stakeholder outreach, expense management, and event planning. Alana earned her bachelor’s in Communications with a focus in Public Relations from Howard University in Washington, D.C. In her spare time, she enjoys traveling and exploring hidden gems in Austin. 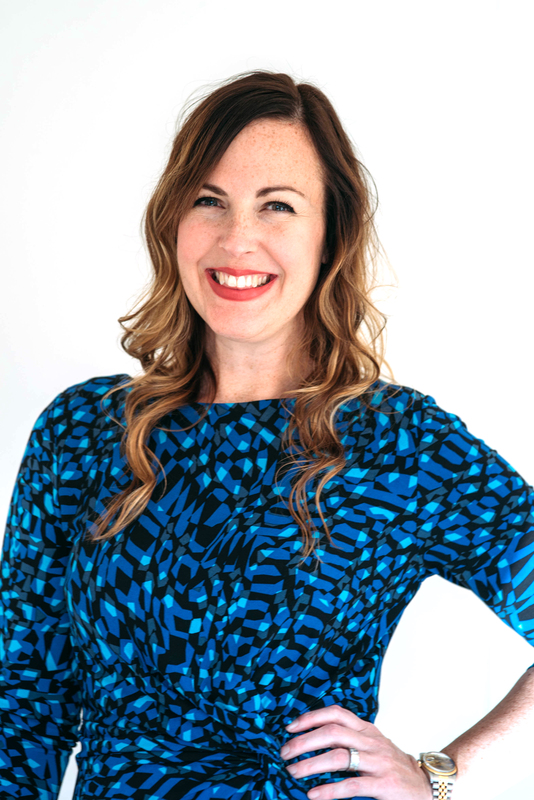 Ashley is owner and founder of Live Out Loud, a public relations, graphic design and events firm specializing in helping local Austin brands succeed. 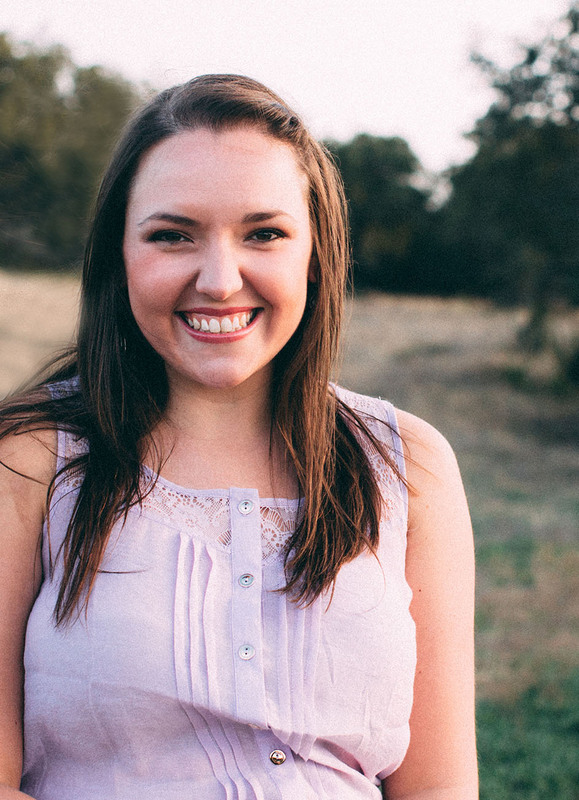 Ashley has served on the PRSA Austin Chapter board since 2012. She also served as Co-Chair of the 2013 PRSA Southwest District Conference, which was held in Austin and brought in members from six states in the southwest district. Prior to becoming an entrepreneur, Ashley worked in the Public Affairs and Crisis Practice of Burson-Marsteller and also worked at global public relations firm Porter Novelli, which specializes in consumer, corporate, healthcare and technology communications. Kelsey is an Account Coordinator at Live Out Loud PR, where she assists with the day-to-day execution of client projects in the biotech, non-profit and consumer spaces. Kelsey's main responsibilities include social media management, media outreach, analytics and coverage reporting, research, content creation, and event booking. She graduated with a bachelor's degree in Public Relations from Texas State University.